Crane Controls stock an extensive range of reliable mobile electrification systems from leading manufacturer Duct-o-Wire. 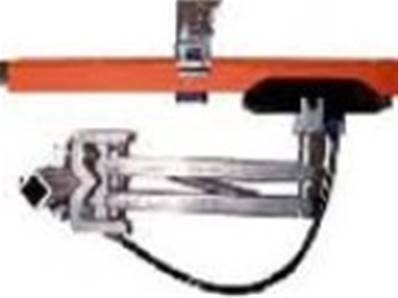 ✔ For overhead cranes, trolleys, monorails, hoists, conveyors, automatic stacker-retrieval systems... any application that requires a reliable, safe, and economical moving power system. 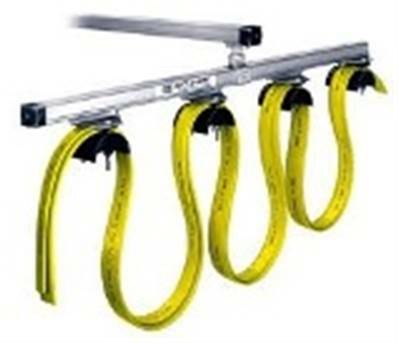 Duct-O-Wire figure 8 conductor bars are furnished as assemblies consisting of a ten-foot long conductor bar rated at 600 volts, an insulating cover, splice cover, and connector pins or joint clamps as applicable. The insulating cover must be appropriate for the environment — indoor, outdoor, or high temperature — in which the conductor is to operate. Indoor systems are for use in ambient temperatures up to 160°F. They have an orange PVC insulating cover. They are not recommended for outdoor use in direct sunlight. Duct-o-wire outdoor systems are for use in direct sunlight and ambient temperatures up to 160°F. They have a gray PVC insulating cover with an ultraviolet additive. High temperature systems are for use in ambient temperatures up to 280°F. They have a yellow Polycarbonate insulating cover. 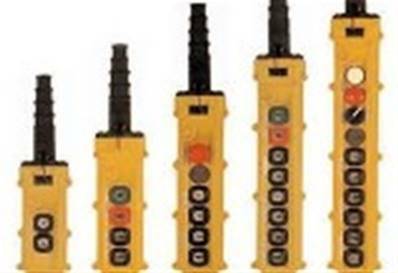 We provide other crane electronic power solutions, such as Insul-8 Electrification Systems & Saf T Bar Conductor Bars and professional equipment like pendant control stations. Do not hesitate to visit the corresponding sections.